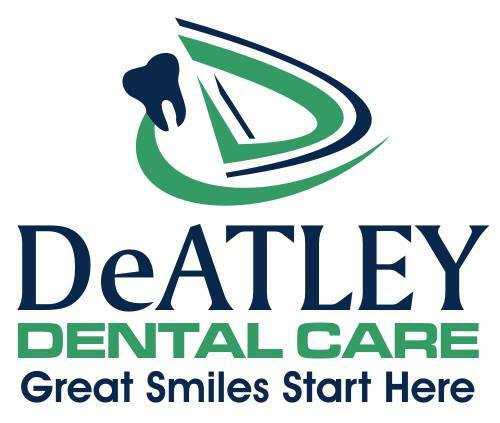 DeAtley Dental Care is a family owned and operated Dental office founded by Doctors Irvin & Christina DeAtley. They have been serving the Mountain Home, AR community with exceptional quality dental services for years. Our friendly and knowledgeable team works hard to ensure that every patient feels welcome and comfortable during their appointment. Each operatory includes a television and a massage chairs, to put your mind at ease. Our patient centered office utilizes state-of-the-art equipment to ensure that you are receiving the highest quality of compassionate dental care. With years of experience, we are proud to provide our patients with the exceptional, personalized care they deserve. Above all, we love what we do and treat everyone that comes to our office with both kindness and respect.